We were attracted to LC Productions for being an all-in-one company. When we had our first meeting with Derek we instantly knew we made the right choice. Derek is a very professional and helpful individual. All of our communications (email and phone calls) were promptly answered, and he was punctual for all of our meetings. All of the pictures we requested he did his best to do, or would suggest a personalized spin on it to make the shot our own. 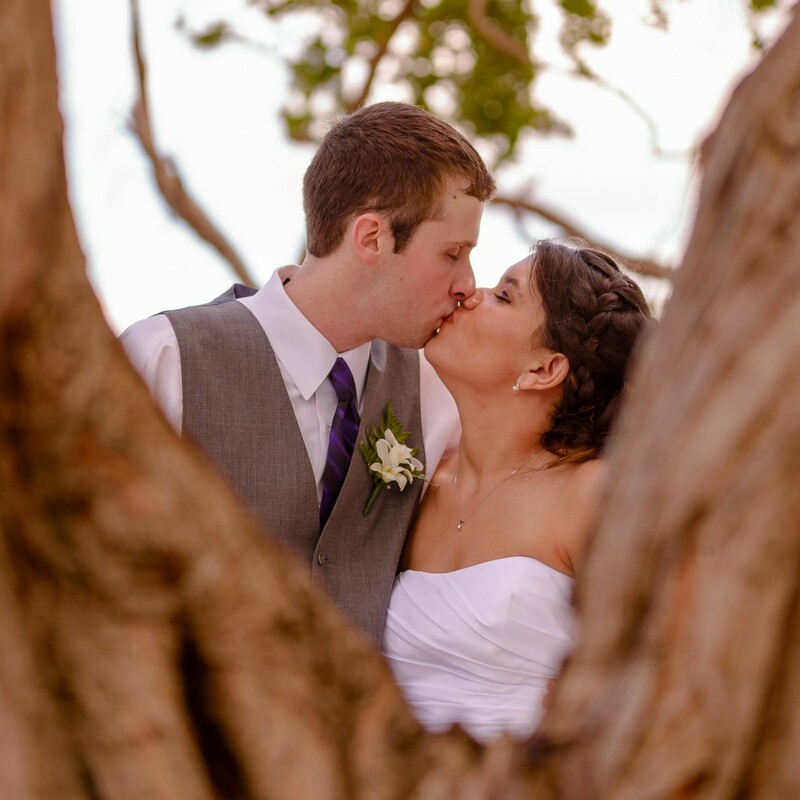 We received our pictures extremely fast and they were beautiful. The video of the wedding day was breath taking. All of our expectations were far exceeded. I would highly recommend Derek. He is very professional, and willing to accommodate with a smile.